Shown as 'Mosney Rifle Range' on the 1909 O.S. six-inch map and so pre-dates the establishment of nearby Gormanston Camp for the Royal Flying Corps in 1917. Probably built for the Meath Militia who drilled at Mosney House, from 1947 the site of Butlins Holiday Camp Mosney. Some roofs of the holiday camp are visible beyond the railway embankment on left. 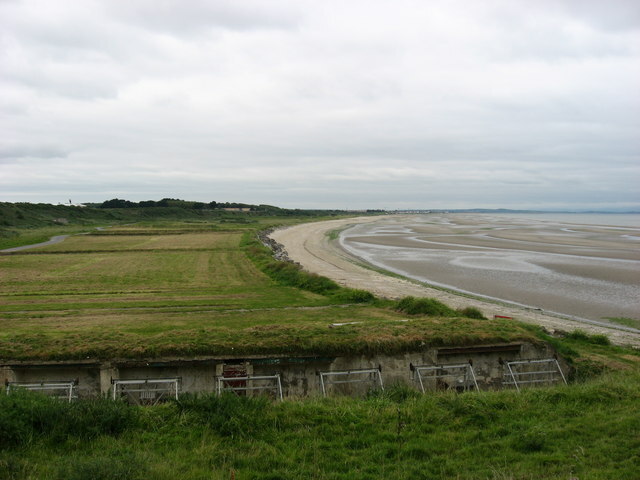 The firing range is still in regular use by the Irish Army. Geographically located in the townland of Irishtown. This page has been viewed about 1668 times.